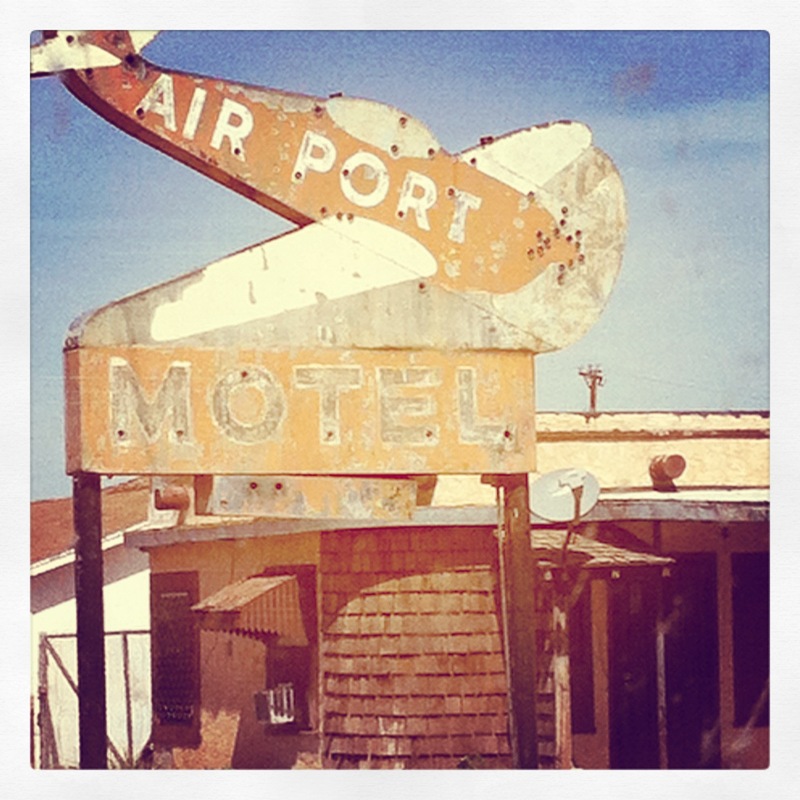 This is across the street from the airport in Plainview. I’ve seen it all my life but it caught my eye the other day when going to “Man Junk” for Jeff, aka McDonald’s Trading Post. If they don’t have it you don’t need it. Jef fold Blake once they were going to McDonald’s and poor thing was thinking Ronald McDonald’s and don’t thing Jeff took him. Anyway, funny how we see things all the time and they are so familiar and then when we really look we see something treasured. Look of your treasures amongst your familiar today.